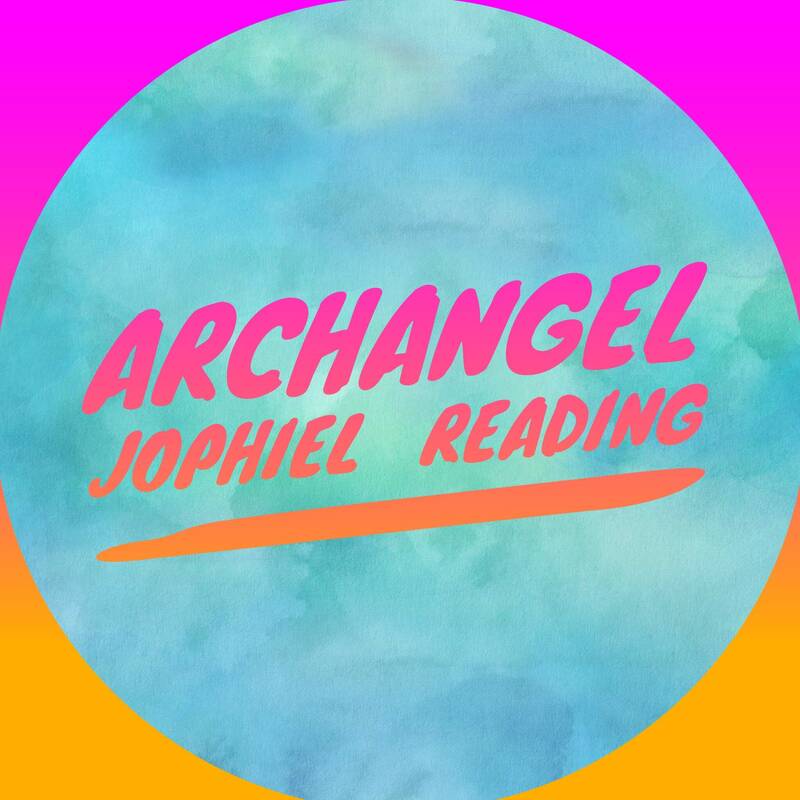 Archangel Jophiel’s name means “beauty of God.” She guided me to post this and wants to help people with organizing their lives with follow through. She can help people remove clutter in their lives. This can include getting out of uncomfortable relationships, work place issues, clearing homes, and reorganization. She adds that divine feminine energy to everything she does for you. She helps men and women that want to create a new life and drop old habits. She also helps beautify and cleanse the planet. She is a great problem solver and will give a creative solution to any predicament. This is a voice recording sent to your email. The messages can come from your spirit team, the angels, and Archangel Jophiel. I have built up a strong relationship with the Angels through over 10 years of dedication to my spiritual path. I will put out the questions to Jophiel and her team of Angels. Information that I may get will be related to the past, present, or future. This is for entertainment purposes only. I am not a doctor or a counselor.